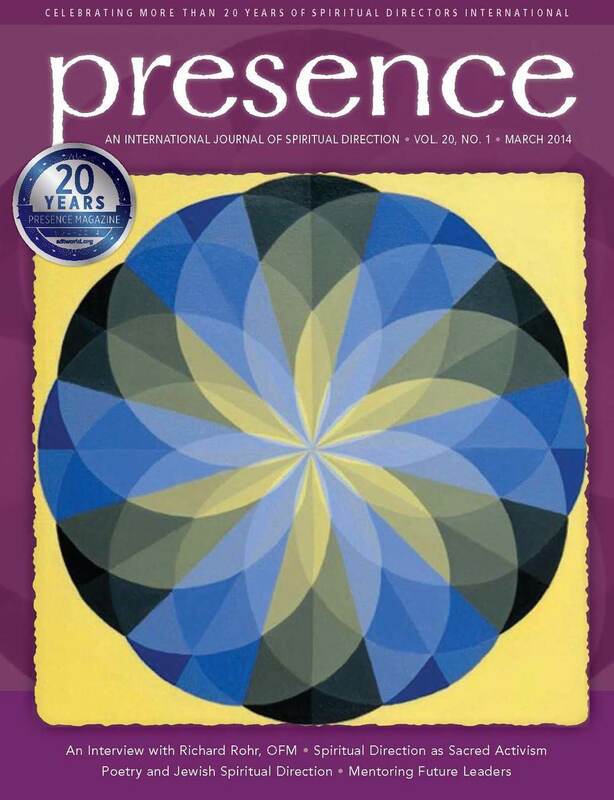 "Young adults: We stand amazed in their presence"
Clymer, D. (2013, December) “Resting in the Presence of God: Soul Care for Busy People,”Presence: An International Journal of Spiritual Direction. (pp. 24-31). Clymer, D. (2014, June) “Male spirituality: a personal journey toward wholeness,” Presence: An International Journal of Spiritual Direction.